All Christians affirm design because the entire universe is the creative work of God. However, believers differ over how to discern design, as well as the appropriate characterization of that design, whether primarily engineering or artistic. Intelligent design (ID) advocates adopt an engineering picture of design, a perspective playing a crucial role in their argument that design is empirically detectable in specific biological phenomena. 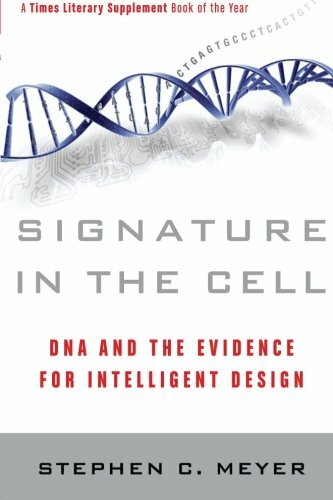 In his recent books, Signature in the Cell: DNA and the Evidence for Intelligent Design (SC), and Darwin's Doubt: The Explosive Origin of Animal Life and the Case for Intelligent Design (DD), Stephen C. Meyer, director of the Center for Science and Culture at the Discovery Institute of Seattle, articulates the case for design in its mature form. 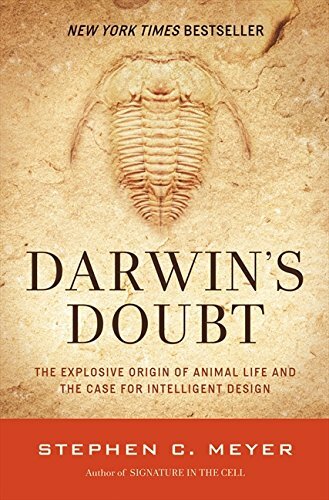 Although SC focuses on the origin of life and DD on the Cambrian explosion, Meyer's argument for ID takes the same form in both books and largely focuses on the intricacies of cells and DNA. Therefore, our attention largely will be on SC. Of course the origin of life is an area of scientific research that presents a tremendous challenge to science. Meyer's response is to offer intelligent design as providing the best explanation for the extraordinary complexity and functionality embedded in DNA. Extremely poorly reasoned review. The authors appear to be agenda driven theistic evolutionists (without straightforwardly telling us so) and also without grasping that their theistic evolution offers no help at all to the prebiotic question Meyer is addressing in “Signature," (unless they want to say God put the cell together in which case they have no complaint with ID or creationism). “Signature,” is strictly examining the prebiotic environment. No “evolution” theistic or otherwise offers any help at all to the non-living chemicals making up whatever constituted the primordial ooze. There can be no natural selection acting on mutation before there is first life. The authors apparently don’t understand this and entirely missed the point of Meyer’s book because of their not so hidden agenda. Shame, shame!